If you feel that you want more, and have already run many moderate steroid cycles than is to go for more, and namely for an advance steroid cycle. 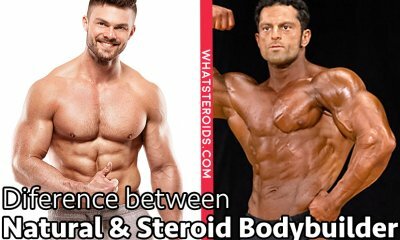 Probably you understand it too – advanced steroid cycles are different from beginner or intermediate, and can be used only after passing those two before. Advanced steroid cycles are not for the amateur, or for people who do not realize entirely the benefits of this type of cycles, but all risks as well. They are designed for people, who reached a high level in building muscle mass through steroid cycles, and are aware of what types of compounds make their muscle growth, what are the best doses for them and how they manage to maintain gained muscle mass after steroid ceasing. They are named that category of people who get to point where they feel advanced. -Have passed through beginner and intermediate steroid cycles and are ready for more. You can find many other requirements that can be listed here for determining an advanced steroid user. 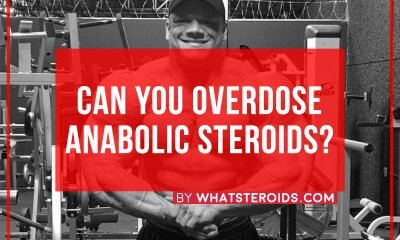 However, all these points are indicative, since every bodybuilder has its own rhythm of muscle growth and specific reaction to different anabolic steroids. 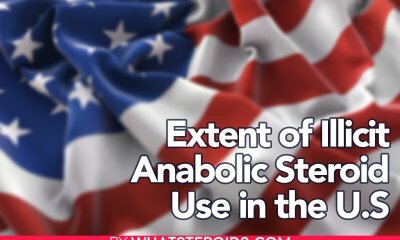 But the most important factor which can keep you away from an advanced course of anabolic steroid is the situation when you are not able to maintain more than half of your muscles gained during steroid cycle one after ceasing it. If you observed this issue with you, then is time to ask yourself what you do wrong and how you can deal with this. 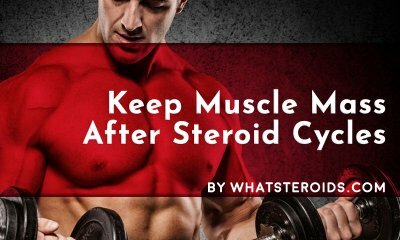 In almost all cases the main cause of losing a very big percentage of muscle gained during steroid cycle happens because of not following right post-therapy steroid cycle. 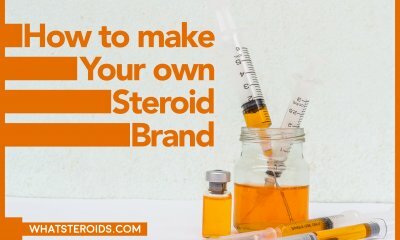 This is a very important part of each steroid cycle and has to be followed with the same importance as whole steroid cycle is. 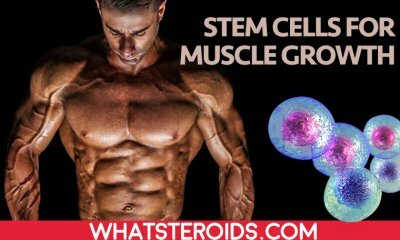 It is absolutely true that at the end of a steroid cycle, after a sometimes we lose a percentage of gained muscle mass. This happens because our body doesn’t get a high influx of hormones, and it really needs help to increase the own testosterone production. 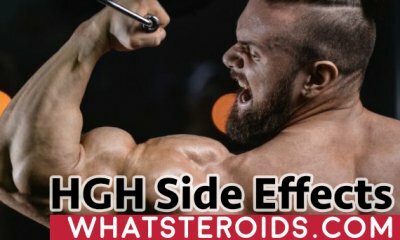 Post-therapy steroid cycles are designed namely for this purpose, and if you follow them then you are able to keep your muscle gains at a 100% level. 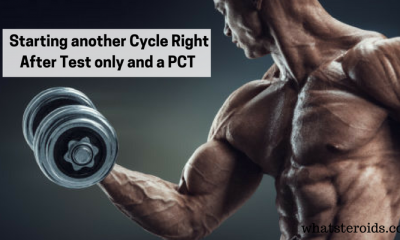 The main point is you need to keep your muscle gains at a large degree, and if you cannot do it then you should revise your PTC (post-therapy cycle), as well as your whole diet and training specific. 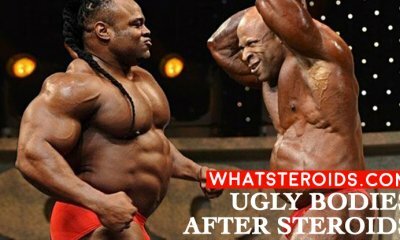 Only after dealing with this, you can go for an advance steroid cycle. Another detail specific for advanced steroid cycle is the use of high doses of anabolic steroids. This means great results in muscle growth, but meantime has more serious side effects. That’s why is very important, to begin with, small doses, see the reaction of your body and if there are no serious side effects you can go further for bigger doses. Also, the duration of advanced steroid cycle is usually longer than beginner or intermediate are. 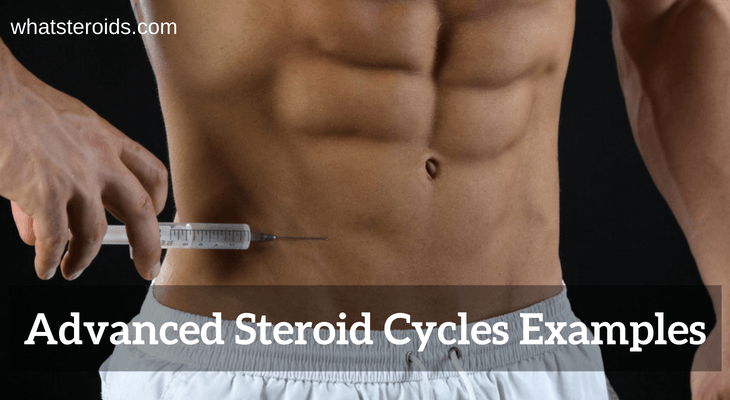 So, an advanced steroid cycle can have a maximum duration of 16 weeks, and minimum 12 weeks. Further, we come up with several advanced steroid cycles that you may consider for use. Have to be mentioned that you can slightly increase or decrease doses if you are sure that those way it works best for you. 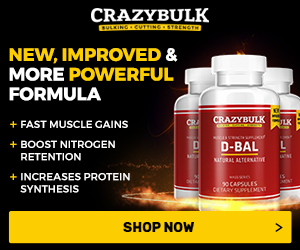 As you see this Advanced Bulking Cycle have quite moderate doses. You are free to change them, increasing them if you are sure your body has a positive reaction to all of them. Testosterone is both anabolic and highly androgenic. Water retention side effect associated with its use is very low, that’s why it is largely used especially in cutting cycles. In other words, testosterone is the base of each steroid cycle and has great effects on body muscles. Trenbolone Acetate is a highly androgenic hormone, with minimal water retention in the body. This will help you to remain strong in the gym. Sadly, it causes sexual dysfunction, which makes testosterone use even more useful. Masteron is a highly androgenic injectable steroid. Ii main characteristic is that it not aromatize, thus it not turn into estrogen. Also, it has to eliminate water from your body, and from this point of view, it is perfect for cutting. Week 1-16 Arimidex 1 mg each other day. This is a 16-week course, including post cycle therapy. Take during all duration 0,5 mg of Arimidex each other day. The last two weeks are for Clomid therapy. 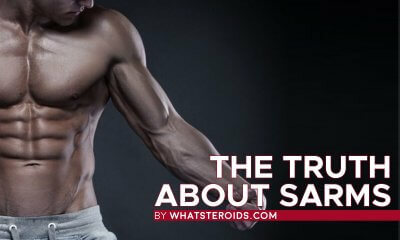 This will help you to keep about 100% of gained muscle mass after ceasing steroid cycle. 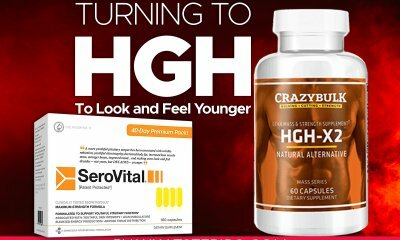 These are the most important and most common advanced steroid cycles which proved to be very effective. 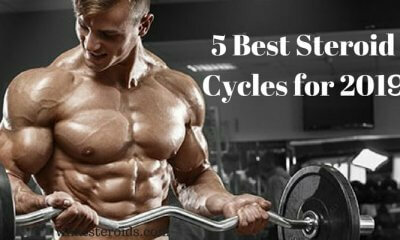 Remember advanced steroid cycles are very versatile. Bodybuilder knows his body, know what works best from him and what drugs to avoid. You are free to increase or decrease doses if you find it proper. Is the stage when you know your body better than anybody else, and there are few chances that you will do something wrong. Instead, pay a big attention to your diet. Eating too less will not help you to build muscle mass while eating too much can make you cutting cycle unsuccessful since you will keep adding fat. As you see advanced steroid cycles give you more liberty to choose doses and anabolic steroids. You are free to stack even more than three anabolic steroids and use doses that will give great results in very short time. this is probably the worst info on advanced cycles I have ever read. As a top competitor and bodybuilder of nearly 30 years now at high level amateur (was about to turn pro some years ago but had a bad accident)I would not rate any of this advice at all. Maybe the person who wrote this is trying to copy some gym idiot! Test prop for bulking!!? Enanthate for cutting??? 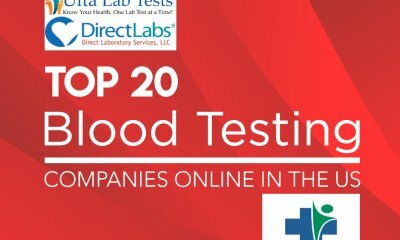 500mg of test every other day for 11 weeks? DR G , please help us here and give some good advice, you can become our editor chief if you know many useful things about gear. just email us.